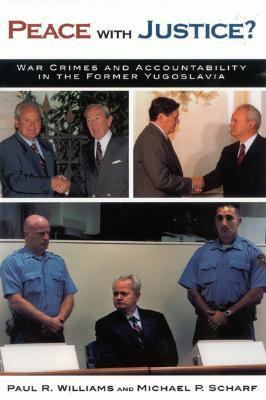 In this work, two former State Department lawyers provide an account of how and why justice was misapplied and mishandled throughout the peace-builders' efforts to settle the Yugoslav conflict. The text is based on their personal experience, research and interviews with key players in the process. Apprehending War Criminals: Mission Creep or Mission Impossible?